E! Premiere's: LA Sugar...Southern Girl Desserts!!! Home / Entertainment Mix / E! Premiere’s: LA Sugar…Southern Girl Desserts!!! Have you ever been walking by a bakery or pastry shop and the wonderful, sinful sweet smell of dessert suddenly invades your nose and all your taste buds? Los Angeles is home to some of the newest pastry trends and the leaders of the cake scene are serving up a sugary real life, behind the scenes drama on this season of LA Sugar. New on E! TV, LA Sugar follows four dessert makers based in California as they cater to some of the most recognized celebrities-this is a sugar rush to watch! In this week’s premiere, we are updated on the Cake Master Duff and introduced to three other cake makers. We at Ms. Nix in the Mix are running in circles doing a happy dance!!! One of our absolute favorite pasty makers will be getting some much deserved media attention – Southern Girl Desserts. I live almost 60 miles from Los Angeles, California and I promise every time I make my way to the Crenshaw District and head straight to the Baldwin Hills Plaza to pick up something from Southern Girl Desserts. 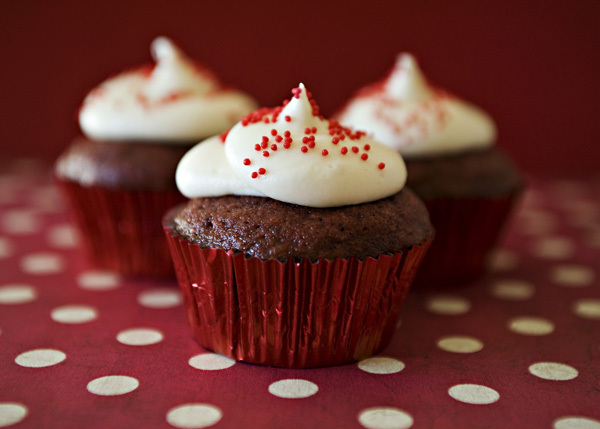 If you have tried their Sweet Potato Pie or Red Velvet cupcakes, you are missing something! We will be watching this one from beginning to end and make stops to Southern Girl Desserts throughout the season! Have you ever tried Southern Girl Desserts? What’s your favorite? Let us know!